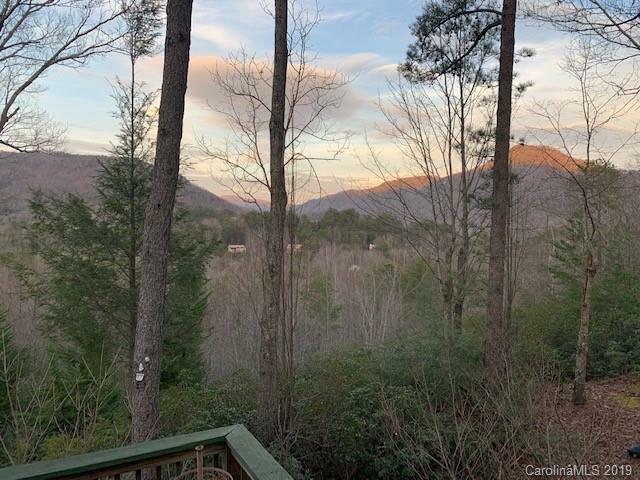 LOCATION, LOCATION, LOCATION......................located inside the gates of Rumbling Bald Resort on a ridge top with breathtaking long range mountain views. 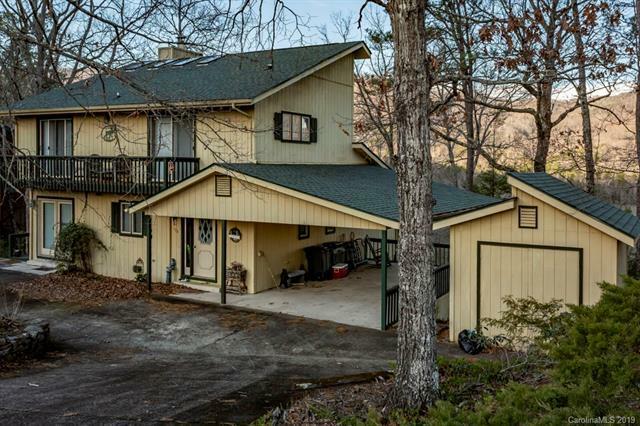 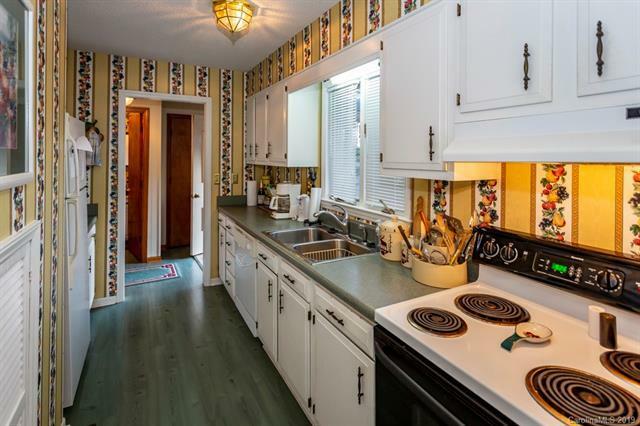 This 3 bedroom, 2 1/2 bath mountain home offers a large den with massive stone fireplace, galley kitchen with separate dining room and full length deck with hot tub and lots of space for entertaining. 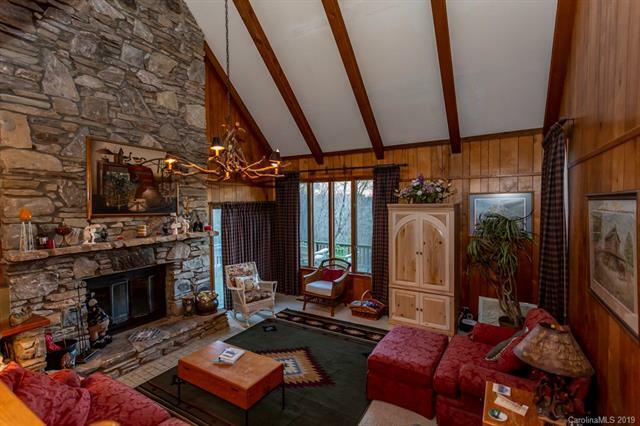 With a little updating and TLC, this will make a prize mountain getaway!